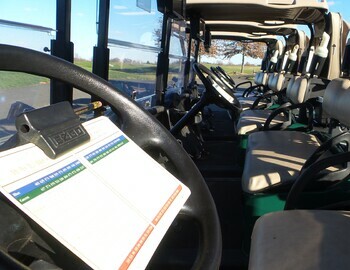 We have some great deals on cart fee passes and guest fee passes. To get more information on these passes, call Frank in the golf shop at 908.904.0499 ext. 1900.